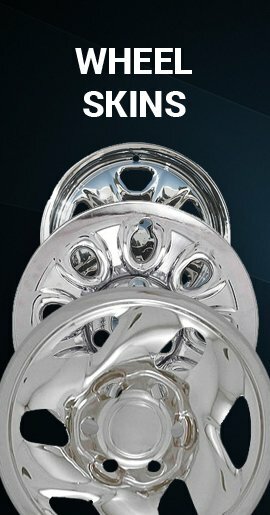 Brand new chrome impostor wheel skin covers for the 2009 2008 2007 2006 Mitsubishi Raider truck. 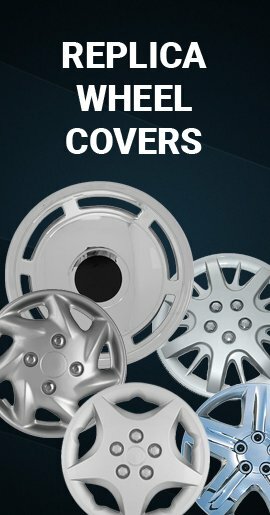 If your Raider has the matching factory 5 lug, 16 inch painted styled steel wheels, these skins will fit perfectly. 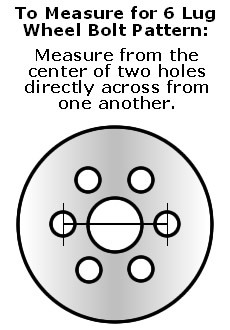 Just pop it on over your wheel and your existing center cap. 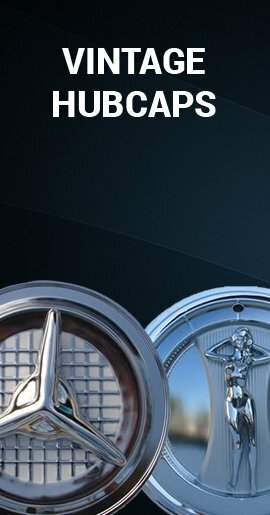 You instantly have wheel simulator chrome wheels! 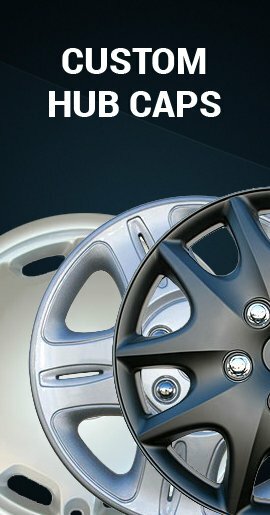 Your wheel must look like the wheel shown in our photo. You can easily install in minutes and they are very simple to install.